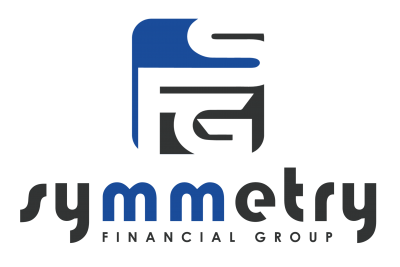 Symmetry Financial Group was established with the goal of helping to bring balance to the professional and personal lives of independent insurance agents and agency builders across the country. By focusing on a more balanced distribution of commissions, SFG is truly committed to sharing the wealth of opportunity with you, all while delivering high levels of service and training to our sales force. Combining our Lead Program with business values of trust, reliability and integrity, Symmetry Financial Group is committed to ensuring your personal goals and objectives can be successfully defined and subsequently achieved over the short, medium and long term. Sharing the wealth of opportunity because better helped agents help more clients. We have fun and we get stuff done! Here are just a few examples of we think make us different. -Life Insurance Benefits for our agents. -The best direct mail lead program in the country for both Mortgage Protection and Final Expense. -Access to major life insurance carriers in Term, ROP Term, UL, EIUL , Non-Med Term, Mortgage Protection, Final Expense, Annuities, Disability, and LTC markets. -Comprehensive training from the industry's most accomplished agents and agency builders. -Free, world-class travel and incentive programs to reward you for your production. -Competitive annuity products to complement your life sales and bolster earnings. -Access to our web design, advertising, and marketing resources. -Agent/Agency support for contracting, licensing, leads management, underwriting and new business. -One-on-one mentorship guidance as you build the career that YOU want.